• Enable the virtual Interactive white board function by using the IWB software running on PC. 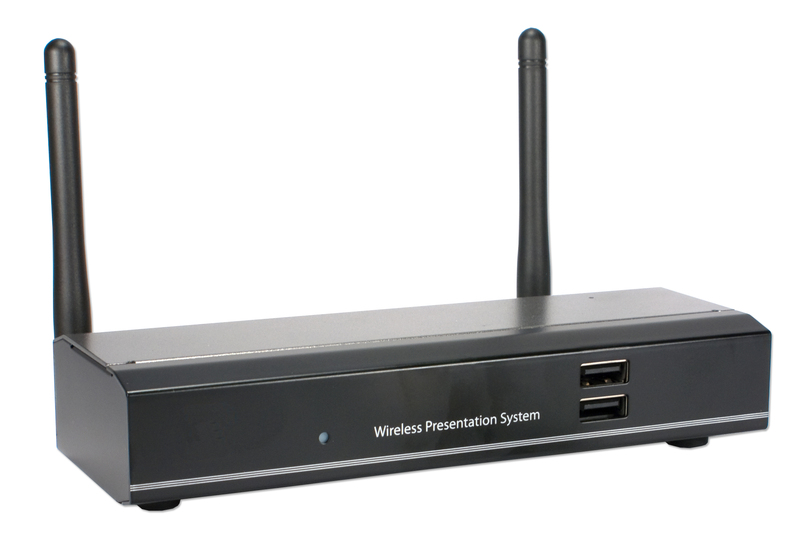 • Plug-and-Show USB token is included with WGA-310. 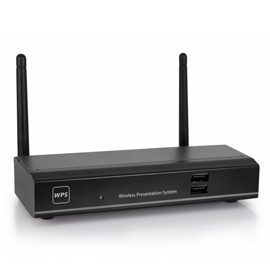 Users can simple plus the token into their computer and click on the WPS client software and start their wireless projection without running any software installation. Support multi- users to login. 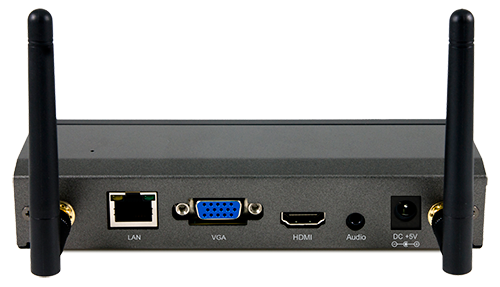 Allow one PC to control all the connected devices.